04 April 2019, New York – Land Registration Authority Deputy Administrator Robert Nomar V. Leyretana informed the Filipino-American community in the US northeast about the functions of the LRA and discussed land titling updates in the Philippines at a forum organized by the Philippine Consulate General in New York on 29 March 2019. 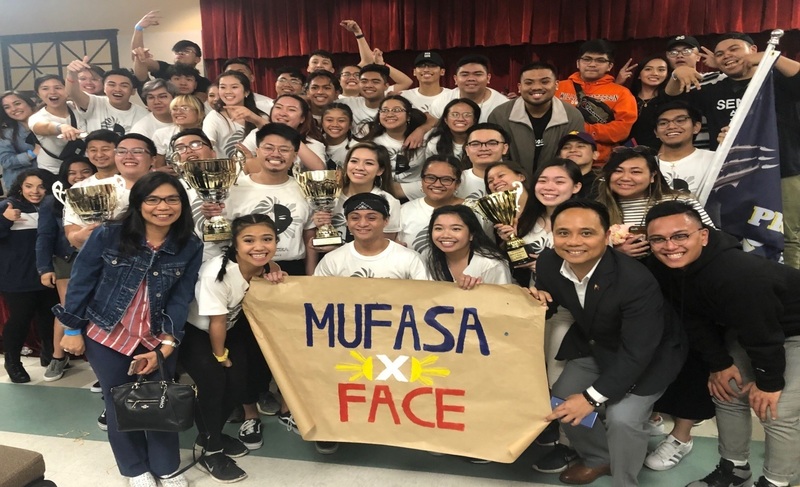 New York, 3 April 2019- Fil-Am college students from 16 universities in New York and New Jersey participated in a skit competition at the "Battle of the Barrios XVIII" held at Rutgers University in New Brunswick, New Jersey on 30 March 2019. 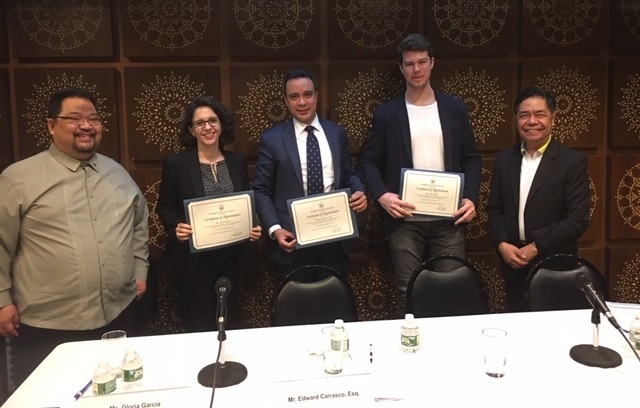 New York, 01 April 2019 – The Philippine Consulate General in New York hosted a Know Your Rights Seminar on Immigration and Free Legal Clinic at the Philippine Center in New York on 30 March 2019. The seminar was attended by FilCom leaders, volunteer lawyers and other community and church-based migrant advocates. 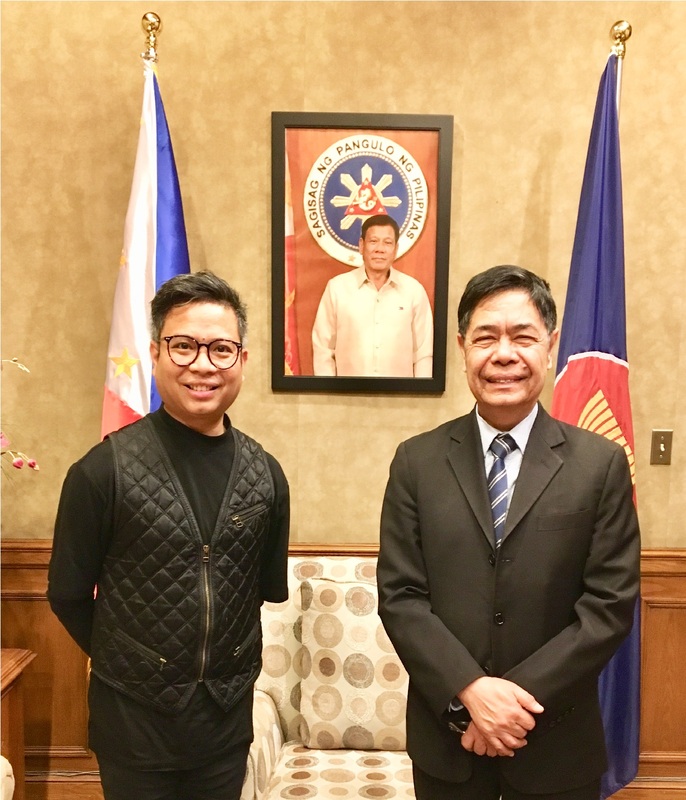 28 March, New York–Confirming once again how Filipino creative leadership has gone global, Filipino fashion designer Rodolfo "Puey" Quiñones Jr.paid a courtesy call on Consul General Claro S. Cristobal on 27 March 2019 and sharedabout his journey through the competitive yet exhilarating world of fashion.